Please see the Safeguarding section of our website for more information on keeping your child safe online. Each year, the school organises an e-safety talk for parents, providing tips and advice on how to stay safe online. 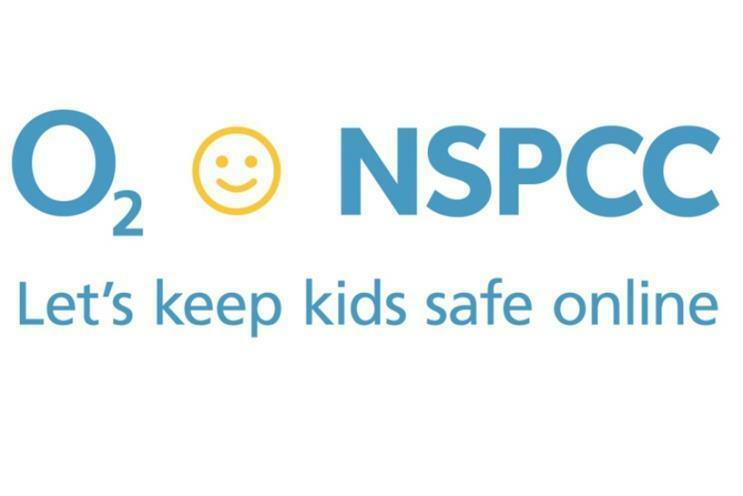 Our next e-safety session for parents will be led by the NSPCC on Wednesday 30th January 2019 between 2pm and 3pm. All members of the school communty are invited to attend.